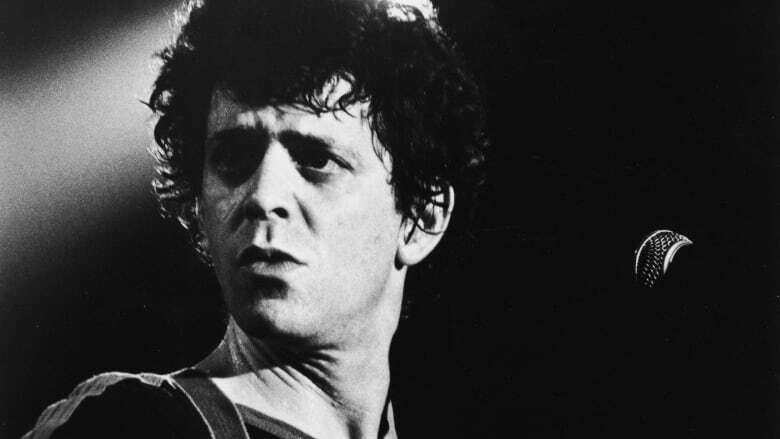 Lou Reed,the legendary founder and frontman of the Velvet Underground, died five years ago this month. Lou Reed,the legendary founder and frontman of the Velvet Underground, died five years ago this month. But like so many giants of music, the legacy lives on. This week in New York City, a brand new exhibition opened. It's called The Velvet Underground Experience and it's full of films, music, photos and even tours of the band's New York City hangouts. It runs through the fall, but we've got you covered. Anthony DeCurtis is the author of Lou Reed: A Life, and we asked him to break that life down into a series of songs. And as he's about to tell you, that life in music extended far beyond his first band, The Velvet Underground. From songs like "Kill Your Sons," about undergoing shock treatment as a teen, to "Walk on the Wild Side," about the characters he knew at Andy Warhol's Factory, this guide to Reed's music aims to look at his story, as told to us over the years through his songs. Just take a listen and see for yourself. This segment originally aired in October 2014.